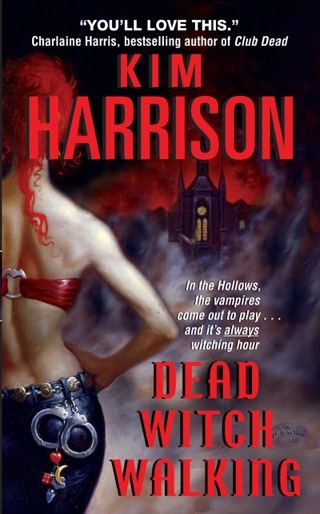 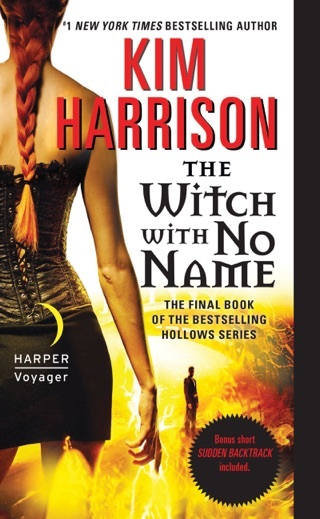 At book 10 of her Hollows series, Harrison has, by now, fleshed out an exceedingly satisfying and well-rendered world that is much more than the usual paranormal backdrop, giving us fascinating side glimpses into the problems of the recently deceased at the DMV or the semiotics of pixie apparel. 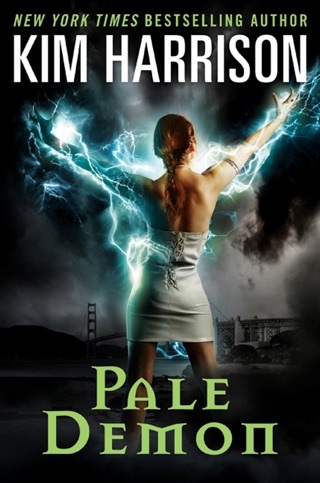 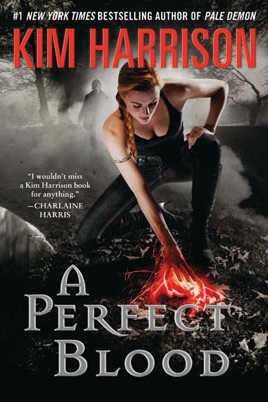 While the story centers on Rachel Morgan, former witch and current demon, and her pursuit of the Humans Against Paranormals Association, a domestic terrorist organization, it plays out against a larger structure of warring power groups of demons, elves, vampires, and werewolves. 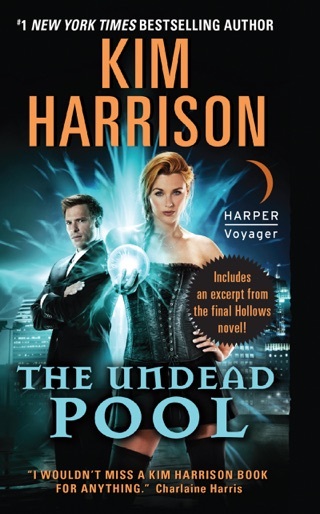 First-time readers will find this volume a good introduction to Harrison s landmark urban fantasy series, though they would be best served by beginning at the beginning; fans will love it from start to finish. 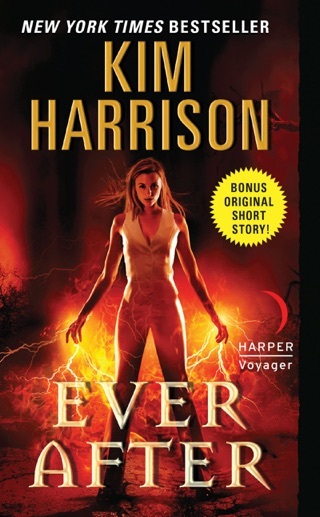 I read all 10 books and they were all great, now I have to wait until February 2014 for book 11. 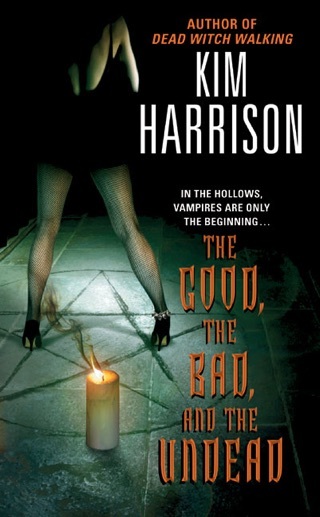 I can't wait for Rachel to start dating Trent, all that "hate" is just love and they are fighting it like teenagers but if Kim Harrison don't make them a couple I am not reading her books.